Prevot v. BancorpSouth Bank, No. 01-12-00986-CV, 2014 WL 4344807, (Tex. App. – Houston [1st Dist.] August 29, 2014, pet. denied) (mem.op.). CRG prides itself in presenting practical solutions for its clients. 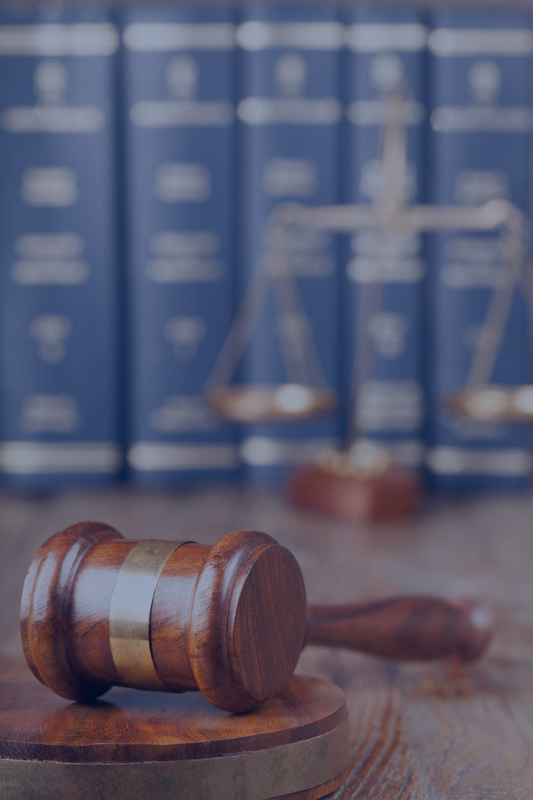 The Firm’s attorneys consult with the client about the appeals process, draft and file briefs and present oral argument before the appellate courts throughout Texas and the United States Court of Appeals for the Fifth Circuit.